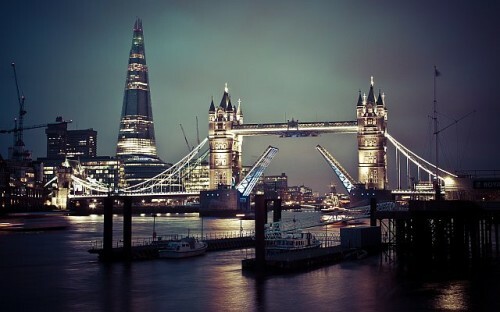 Cheap flights to UK: Prague-London for only €45! Ryanair once again offers cheap prices on flights to UK. 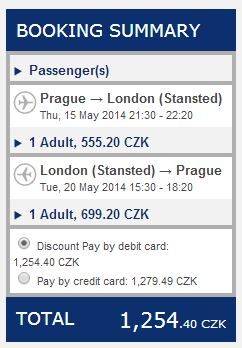 Return flights from Prague to London Stansted are available for only €45 / 1254 CZK. There’s many other date combinations possible, we listed just the cheapest options for you. « Cheap flights to exotic Bangladesh: Dhaka for only €342!